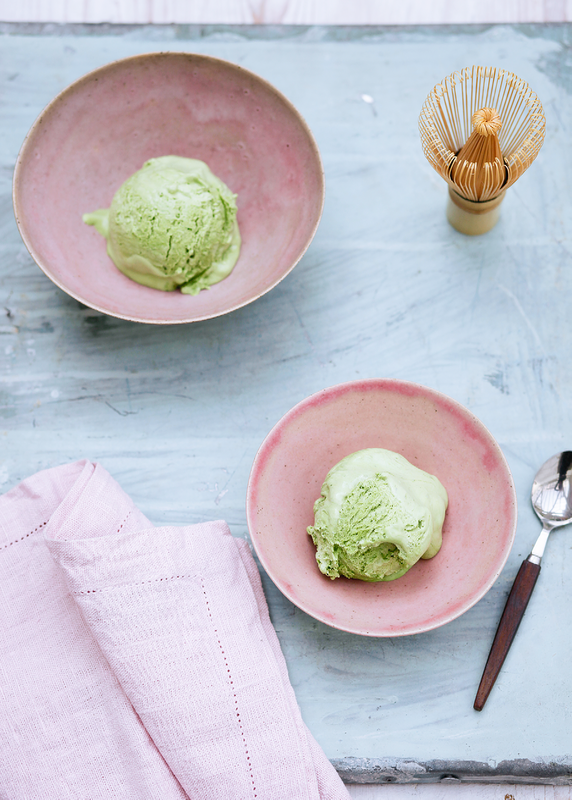 Looking for the perfect Summer entertaining menu? 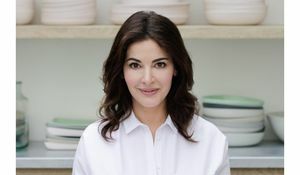 Nigella Lawson gives us her ultimate laid-back menu from Simply Nigella for the most delicious of Summer feasts. What are you waiting for? Tuck in! What a looker! This eye-popping Sweet and Sour Slaw makes for a great starter or side. 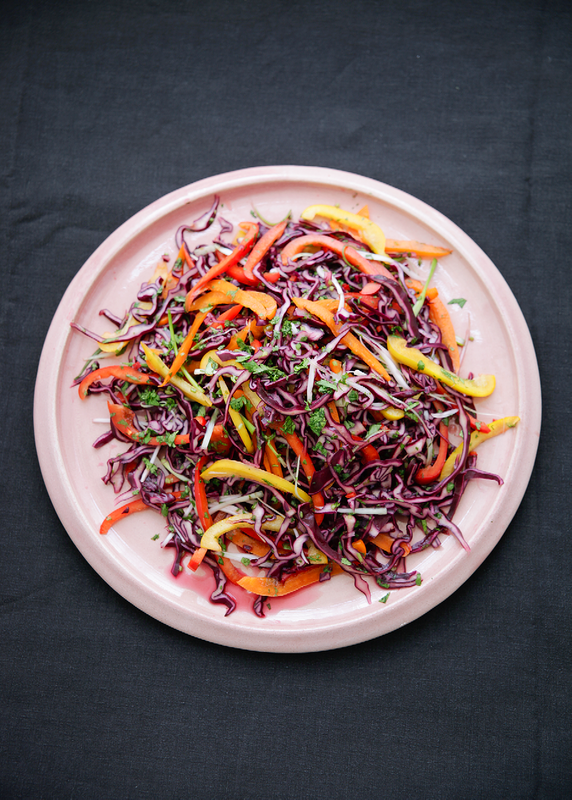 Loaded with crunchy veg including red cabbage and red, yellow and orange peppers it's packed with flavour and texture. 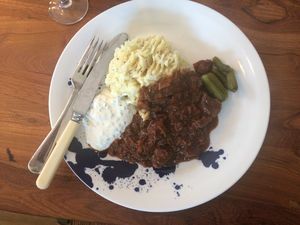 Make this dish up to 2 hours in advance and enjoy playing host. 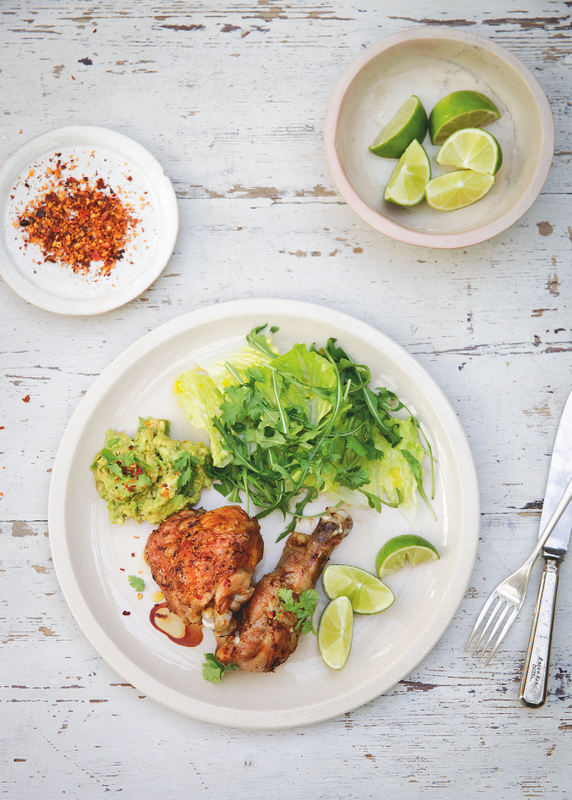 This easy recipe is the perfect main dish for any Summer gathering. It can be prepared in advance, champions crowd-pleasing chicken and above all, is a riot of flavours. Serve up with guacamole, green salad and perhaps a sweet potato or two. We can guarantee you'll be left with empty plates! 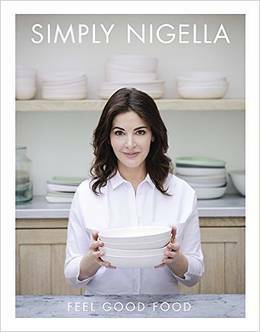 Looking for more from Nigella? Check out her thoughts on Summer Eating here.